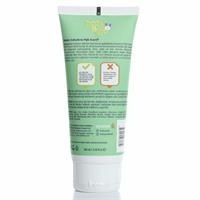 baby & me Baby Rash Cream is specially designed and manufactured for your baby's health. Did you know that diaper rash should be applied from the front to the back, especially to reduce the risk of urinary tract infection in girls? We want to underline this knowledge due to our philosophy of babyology. Specially developed for your baby's sensitive skin baby & me rickety cream, with the content of 20% Oxide content helps protect the skin barrier. It softens the diaper area and prevents the sensitivity of urine, faeces and glands. Aloe Vera Extract contains Vitamin B5 and Vitamin E, which helps to prevent redness and irritation, while preventing skin breathing. Protective, Paraben, Phenoxyethanol, Alcohol, Perfume, Allergy and does not contain Dyestuff. It prevents rash and moisturizes the skin. Use of: For best results, apply a thin layer of cleansed and dried skin on each diaper change. 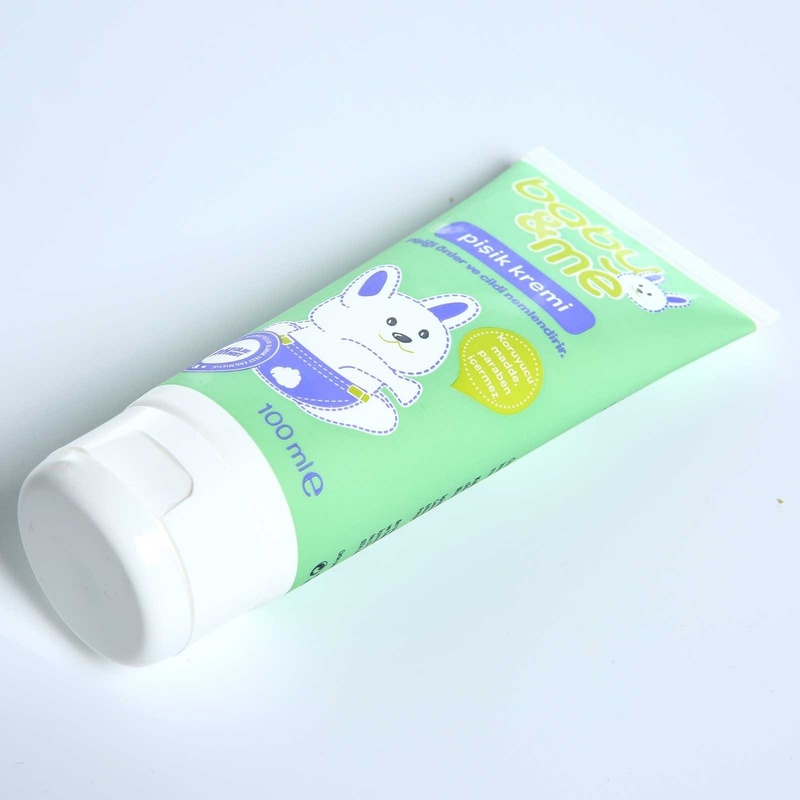 baby & me Baby Rash Cream is suitable for every diaper change from birth.